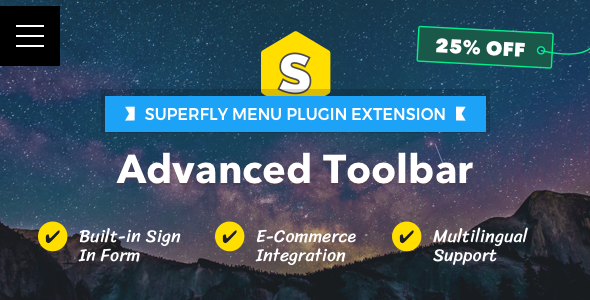 Advanced Toolbar is a premium plugin extension for Superfly menu, the best vertical WordPress menu plugin on the market. 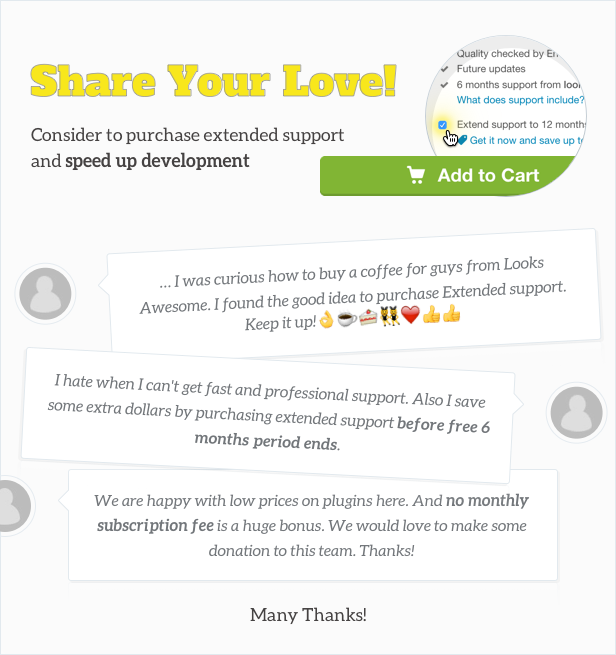 This add-on contains three the most popular features according to customer suggestions. You will get new customisable toolbar which you can supply with shopping cart, site language switcher, sign in/sign out form or own custom link. Advanced toolbar creates closer bonds between your audience and your brand supporting your business goals. Make your Superfly menu complete! Site language switcher – based on WPML instances created on your website. No addition actions in plugin settings are required, it just works. WooCommerce Shopping cart – creates visual indication of items added to the cart and provides quick access to checkout page. Sign in/Sign out – provides quick and elegant way to sign in to your website. It’s also possible to provide a link for your custom form or any other page. in addition, say hello to your site members as WordPress does. Don’t forget to check live demo page to get a feel how it works. – This add-on is not compatible with Navbar mode of Superfly menu at the moment. – RTL is not supported currently.